Ryanair will be making a number of structural amendments within the company, which have been said to resemble the structure of IAG. The next year will be focused on implementing a range of group changes. 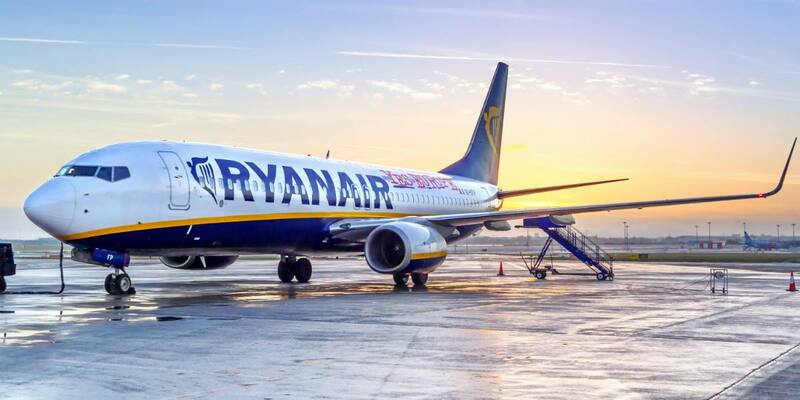 Currently, Ryanair comprises of four separate airlines, including Ireland-based Ryanair, Poland-based Ryanair Sun, Austria-based Laudamotion and the most recent addition, Ryanair UK. The four airlines all operate under a separate AOC and the future plan is for them to be managed by separate Chief Executive Officers. The ultimate aim is for the carriers to all report to a senior management team, headed by Chief Executive Officer Michael O’Leary. Ryanair Sun, which is undergoing a rebranding process to Buzz, and Laudamotion are two carriers, which already operate under separate Chief Executive Officers. The remaining two airlines are yet to go through management changes. Experts have compared the newly built structure of Ryanair to IAG, finding a number of similarities between the two.